I have already published two articles about the best sights & attractions in Rio de Janeiro, but now I have decided to write a post about alternative experiences you should add to your itinerary to make it a bit more quirky. You can experience paragliding and hang gliding from Pedra Bonita take off mountain, located at Tijuca Forest National Park, at a height of 1700 feet (520 meters). You can experience the unique sensation of flying like a bird and feel the light breeze of tropical air through your hair before landing on the beautiful São Conrado Pepino Beach. There are several tour operators offering tandem flights and it is not necessary to have any previous experience. The flight is fully documented by a special remote control wing tip camera, so your pictures & video will be an amazing souvenir. Bring with you your iPod and your favorite pair of running or training shoes. 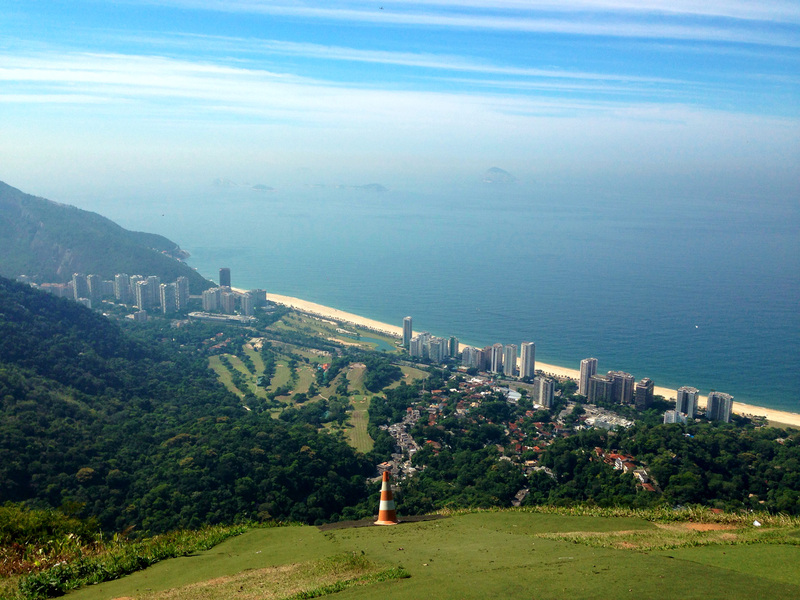 Sporting activity is really encouraged in Rio de Janeiro, as there are walkways along the edge of the beaches, exercise stations, cycleways and even an outdoor gym at the Parque Do Arpoador. 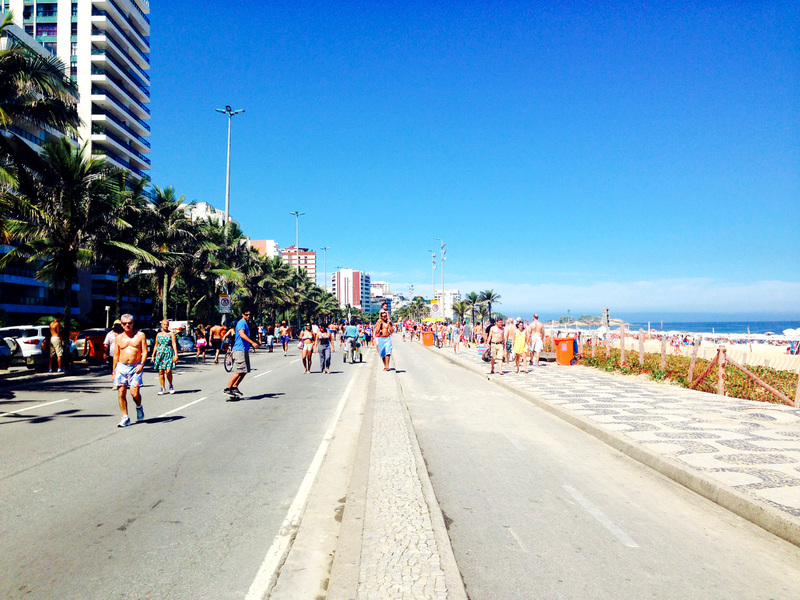 On Sunday’s the main roads along the beaches of Copacabana and Ipanema are closed to traffic, bringing out thousands of people to walk, run, jog, ride, skateboard and cycle more than 10 km of beachside roadway. 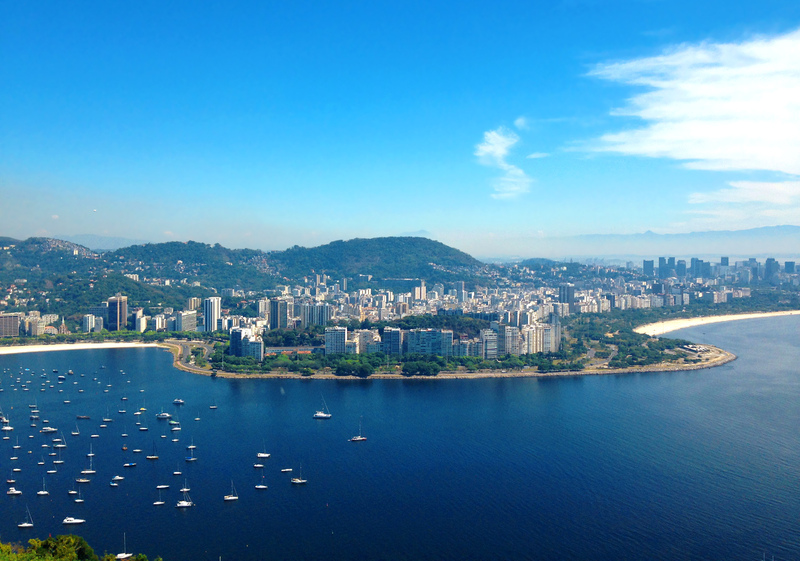 I’ve listed this activity under “unusual things to do in Rio de Janeiro” especially because of the panorama and the atmosphere. Besides, it’s healthy and funny! Brazilian football is still one of the best in the world. 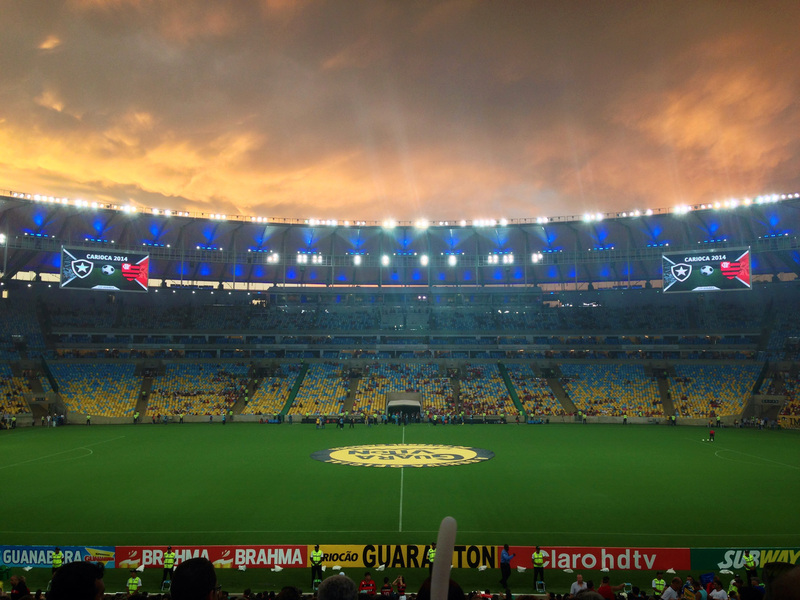 I suggest that you go to the new Maracanã Stadium and see a derby match between two of the four teams in Rio: Botafogo, Fluminense, Flamengo and Vasco. Seeing the big stadium full of fans is a sight in itself but once the game starts you will marvel at the roar of the crowd, beating drums and blowing trumpets! If you know other unusual things to do in Rio de Janeiro share it in the comments below so others can also give it a try.